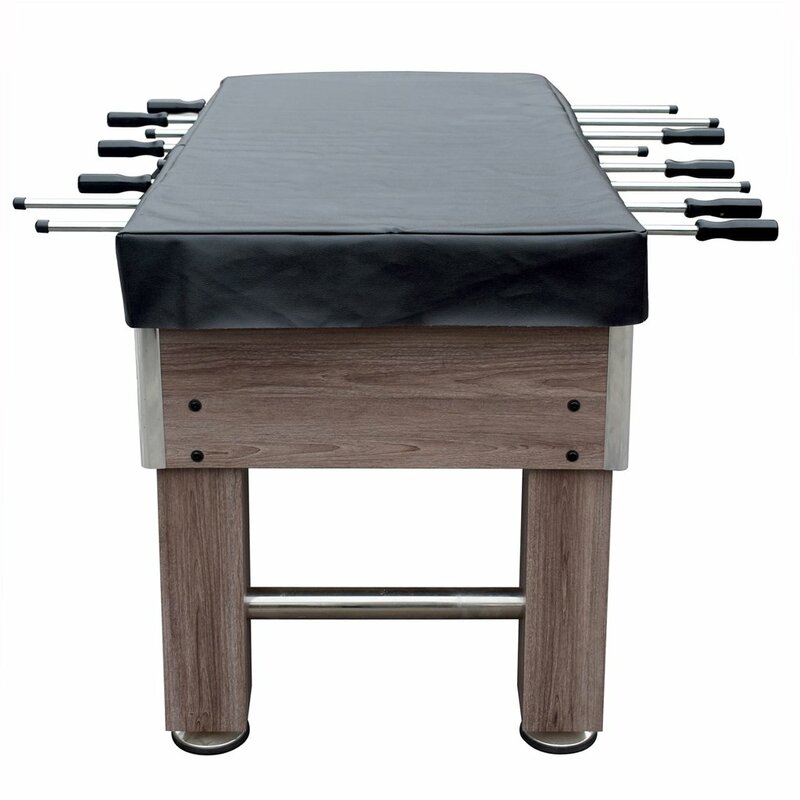 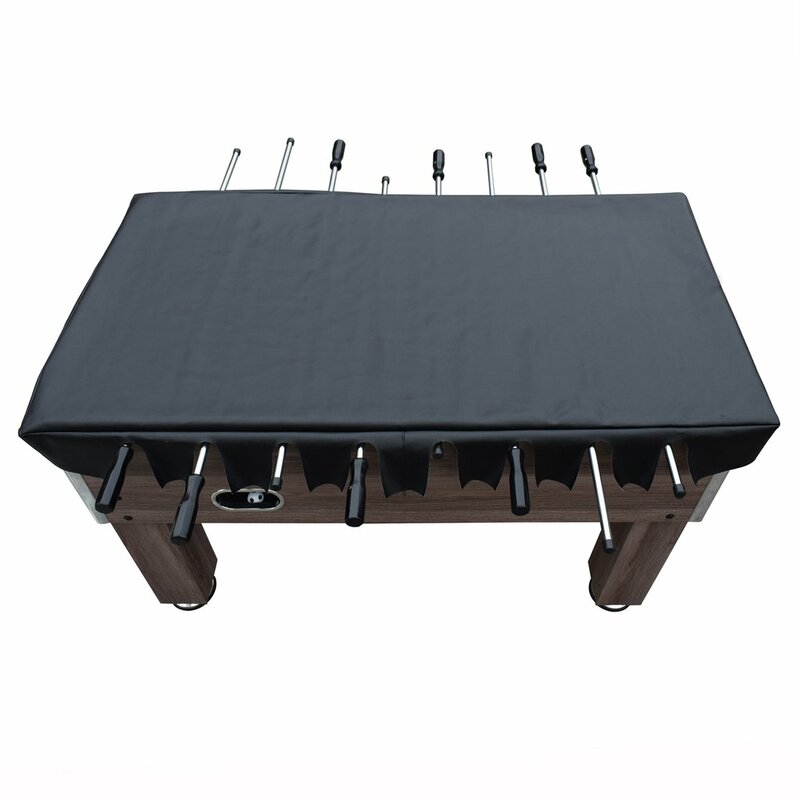 The Hathaway 54-in Foosball Table cover is made of lightweight, yet strong, rip-resistant polyester. 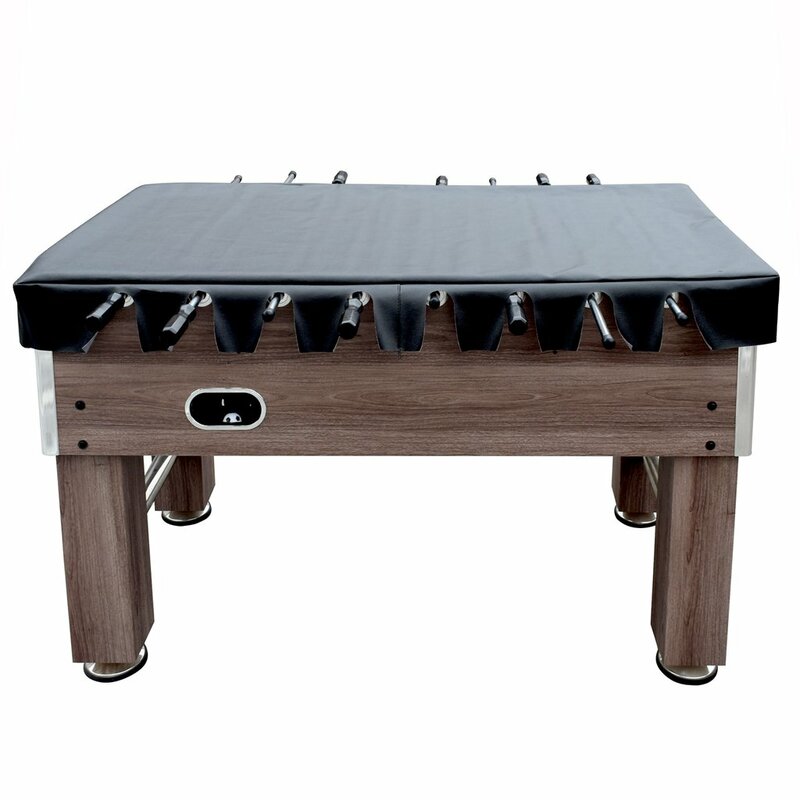 This Black leatherette cover features a scalloped edge design that provides better positioning on your 54-in foosball table. 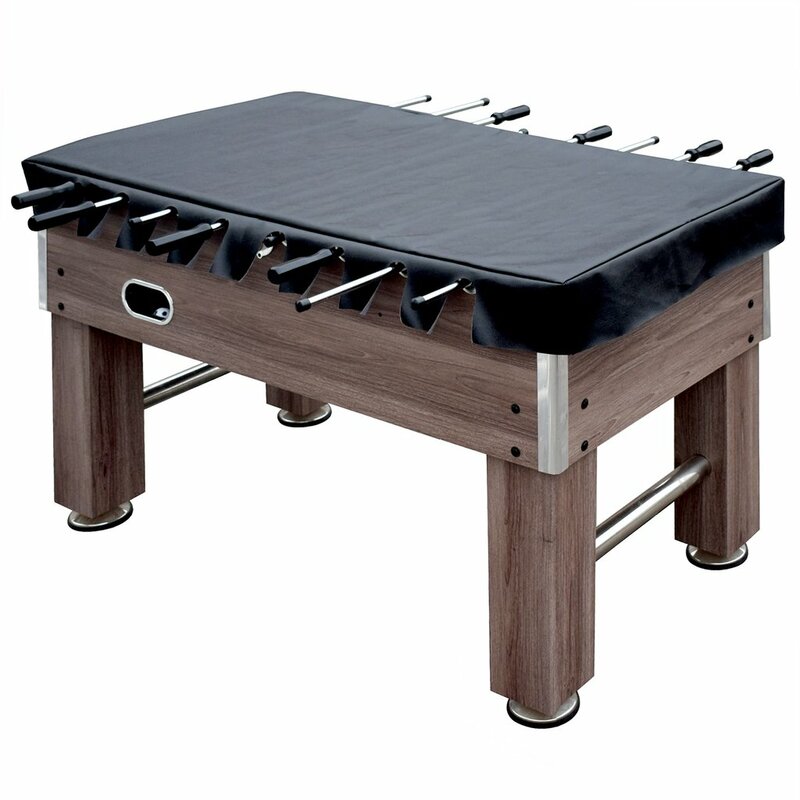 Keep your foosball table clean when not in use by investing in a fitted table cover.